PUEBLO WEST, Colo.—Patrick Butkovich goes by the moniker “Bojon”, when he takes the stage. He described himself as bold, simple, an open book, easy to talk to, patient and determined. When he is not on the stage, he likes to spend his time playing games including strategic board games and video games. He enjoys playing games which make him think because he claimed strategy is his specialty. He enjoys being a marijuana connoisseur and his work title is a grower, at a local dispensary. Butkovich started stand-up comedy when his fellow comedian friend, Garrett Waller, encouraged him to perform. Before the start of his previous job, Waller urged him to go before his work schedule consumed him. After being terminated from the job, he began to write more jokes. At the time, he was unsure of where to perform them. 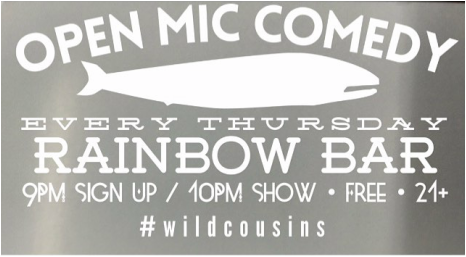 It was not until fellow comedian, Wade Ridley, launched an open mic’ night. The event took place at The Downtown Bar and he remembered it first launched in Sept. of 2013. When Butkovich performed in front of a crowd for the first time, he felt weird about it at first. It ranged from being excited to frightful and a variety of emotions in-between. He compared the feeling to having to urinate soon after waking up from sleeping. As soon as he grabbed the microphone, all of his feelings went away, his body was stiff and his mind was clear. For his stand-up comedy routines, he draws inspiration from his personal life. He jokes about his love life, his past experiences and what the ordinary person would never think about. It was a way of him coping with his depression, after he was injured from a past job. If Butkovich could go on tour with comedians, he picked: Waller, David Rodriguez of Fort Collins, Colo., Ridley and David Frost. 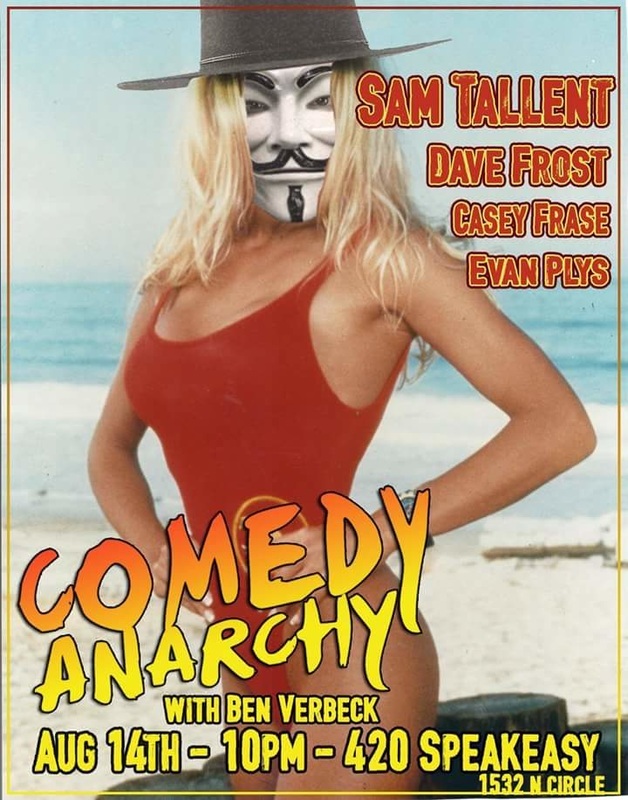 If he had the opportunity to be roasted by comedians (whether they were alive or passed on), Butkovich chose: Richard Pryor, Chris Farley, John Brown, Ridley, Waller and Greg Giraldo. When it comes to classic comedy routines, he has participated in melodrama musicals and has participated in improvisational comedy. He hopes to continue to perform comedy until he no longer enjoys it. 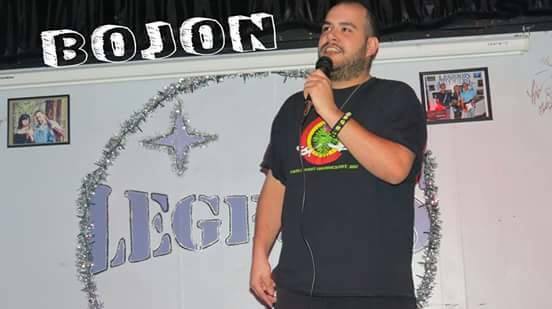 He would love to see the Pueblo, Colo. comedy scene grow because he would love more stage time to tell more jokes, over the next five years.